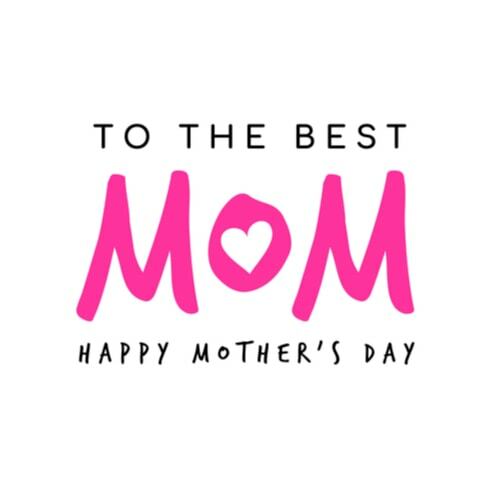 Mother's Day is that time of year when we take a moment to show our moms how much we appreciate all they've done for us, but after the breakfast in bed and flowers, what else is there to do for the rest of the day? Coming up with things to do can be a tough challenge, especially when you're on the budget. It's not impossible, though. 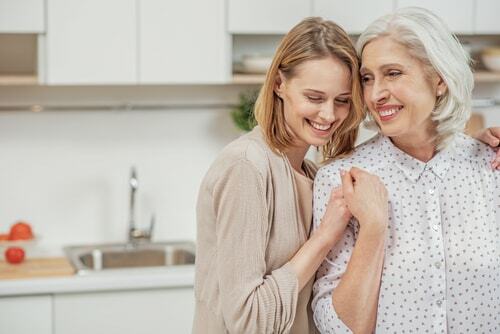 Here are a few of our favorite picks for showing mom how much you care and make this Mother's Day one she'll remember. If Mother's Day lands on a nice weather day this year, why not take your mom out for a walk, picnic, or hike? Just being in the beauty of the great outdoors can be a treat for those of in the modern world who spend too much time trapped indoors behind a desk all year. Most parks and trails don't have an entrance fee, which means you won't spend an arm and leg on a couple hours of entertainment like many other activities. Almost all moms enjoy shopping, and there is no more affordable option for shopping than thrifting. It provides a fun opportunity to do a little treasure hunting, and you never know what you'll find. Whatever items you score they will be substantially cheaper than buying it new at a retail store, and as long as you have a discerning eye, it won't be of a noticeably lesser quality. For anyone who has a mom who enjoys being indulged, one fun activity you can share with her is a stay-in spa day. Help her pamper herself by doing her nails, setting up a steam bath, giving her a facial, or all of the above. You can even do the classic cucumber-slices-over-the-eyes if you want. While day spas can be expensive enough to leave you scrambling for a car title loan, a stay-in spa day can provide the same enjoyment and bonding at a fraction of the cost. Ah, the ultimate bonding activity for the mom who likes to get out, get loose and have a good time. Hit up your local dive bar to see if they offer Mother's Day karaoke, and make sure they have a couple of your mom's favorites and a nice selection of songs from the era she grew up in. If she's hesitant to get on stage, offer to duet with her or take the lead and go up first. Remember, karaoke is only as fun as the two of you make it, so try and keep things light and not too serious. While not the most traditional way to celebrate Mother's Day, what says more about your appreciation of the love and care you received as a child than giving some of that goodness back to the world? This is a great way to honor mothers everywhere, living or passed, together or apart. 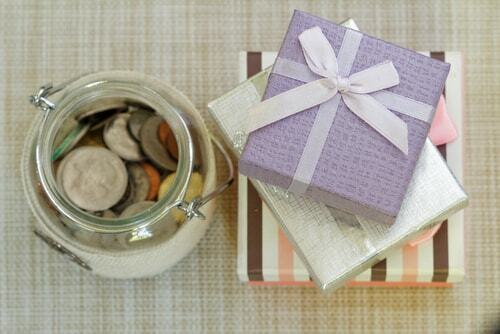 Simply choose a charity or organization that is near and dear to your mother's heart, and give them your time. You can do this alone, with siblings or with your mom.